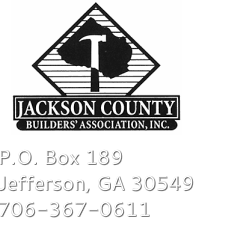 If your membership information needs to be updated due to a relocation of your business, change in phone number, or change in personnel, please complete all applicable fields below and click the SEND UPDATE button. It is very important that the information is accurate, as it will be used in the Membership Directory each year. Please fill in updated information below as needed. Fields with "*" are required to be filled in.